So you’ve got that one annoying client that just refuses to settle his bill. Or maybe it’s three. Five. Twenty of them. Your company can end up losing tons of cash every year to these clients if you don’t take a firm stand. Naturally, it’s in your best interest to systemize a process to handle the debt collection for clients like these. What most companies end up doing is hiring lawyers or debt collection agencies to chase these clients for the money. If its come down to this, it usually means that you’ve exhausted most other options. You’re at your wits’ end and all you want to do is to get your money back. After all, it’s the money you’re owed! 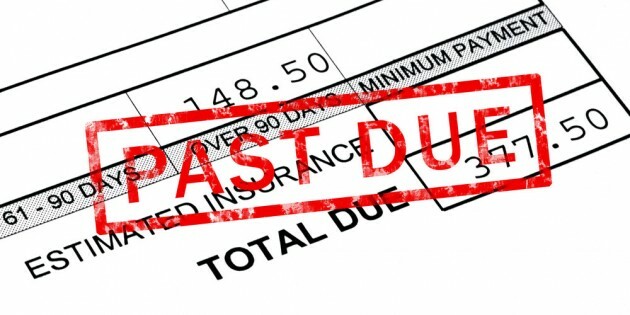 You know that the first step in the debt collection process is to issue a letter of demand. But what comes next? Take a look at every other Singapore debt collection agency website out there. Every one of them proclaims to operate within legal and ethical boundaries when pursuing debtors. Some claim to have more than a 90% success rate in recovering your money. The million-dollar question is – just how far do these debt collection agencies push the boundaries of the law? Many debt collection agencies start off innocently enough. They begin by contacting the debtors of their clients through the phone and via the post. However, as long as the debt remains unpaid, a number of these debt collection agencies escalate the frequency of communication and try a variety of methods in order to collect the debt. This can involve house visits, negotiating payment plans with debtors, and possibly resorting to “scare tactics” just short of breaching the law. Just how far can they go? Now, debt collection agencies are supposed to operate within the remit of the law. As such, they can’t go around padlocking doors and splashing paint on apartment doors. However, there are definitely agencies out there that push the boundaries of the law. There’s more than one way to skin a cat, and debt collection agencies can be particularly ingenious when it comes to devising new ways of “persuading” a debtor to pay his debts. After all, the debt collection industry is still as of now unregulated. There’s an industry Code of Ethics set up by the Credit Collection Association of Singapore that resolves disputes between debtors and debt collection agencies. Unfortunately, these simply appear to be guidelines and the Credit Collection Association of Singapore doesn’t really police this code.